Leadership coach, psychic intuitive, and spiritual pioneer Gail Lloyd invites you into a discussion on how our world and reality is evolving. Be Aware ! 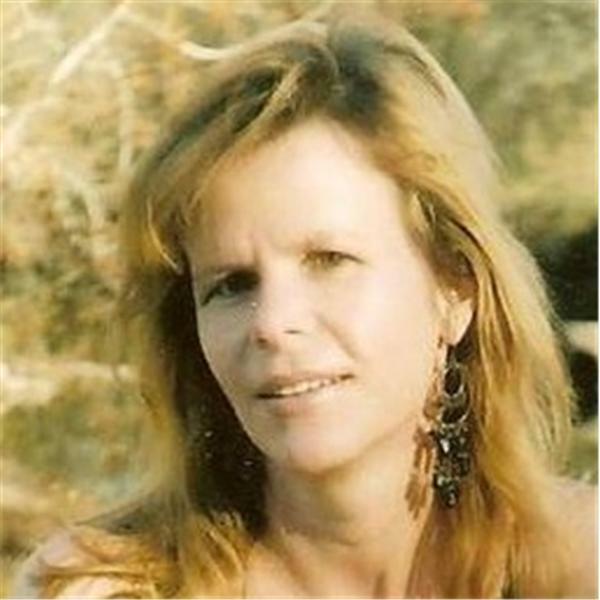 The Mystic's Circle with Gail - Are you Superhuman ? Channel Your Power ! Are we alone in the Universe ! ?